In the event of a disaster, the Centre Region has long had plans in place that are regularly reviewed and exercised. But a Penn State nursing professional found that though these plans can include infectious hazards and disease outbreaks, disease management presents unique challenges that require special attention. 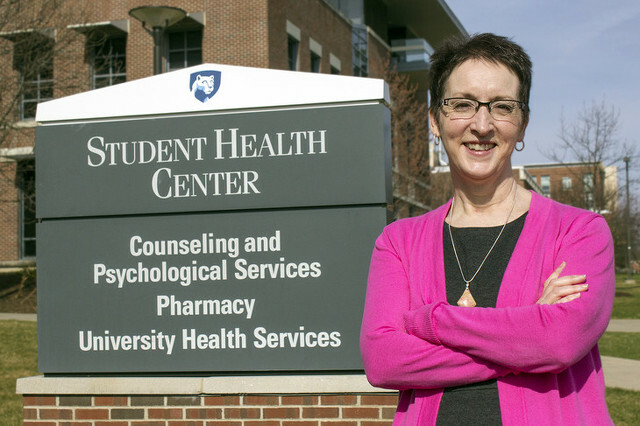 Shelley Haffner, University Health Services’ (UHS) infectious disease manager, found a need for a local infectious hazard and disease response plan while working on her master’s degree in homeland security with a public health preparedness option through Penn State’s World Campus. While working on a project she found the area could benefit from a specific response plan for infectious hazards -- anything ranging from a flu outbreak to E.coli to Ebola. So last fall Haffner met with emergency managers from Penn State and the Centre Region Council of Governments to begin discussing a plan and how UHS could help in the event of such an emergency. Haffner’s work in UHS already focuses on community impacts of infectious disease. She is responsible for developing procedures to prevent communicable diseases, while also tracking them and educating staff on diseases of concern. In addition to educating student groups and running vaccine clinics, she tracks diseases and reports concerns to state health department and Mount Nittany Medical Center, and works with Penn State Strategic Communications to provide information to the public. Haffner regularly tracks diseases like STDs, vaccine-preventable diseases such as whooping cough, chicken pox and flu. Penn State is a CDC sentinel reporting site for flu-like symptoms. Any of these diseases can happen at any time, but many are seasonal, so Haffner is on the lookout for unusual activity. In conducting research, Haffner had difficulty finding an infectious hazard plan in a university community similar to the Centre Region. After reviewing literature and talking with Penn State Emergency Management Planner Pam Soule and Centre Region Emergency Management Coordinator Shawn Kaufmann, Haffner shared her findings with Dr. Robin Oliver, UHS director and chair of the Infectious Hazards Planning Group (IHPG). Oliver encouraged her to move forward on community planning. Haffner said that while a working plan is in place at UHS, an overall community plan and training processes are being developed. The IHGP is in the process of developing and implementing the plan throughout the community. The plan outlines incident command during a given disaster, local, state and federal resources, pathogen characteristics and necessary personal protective equipment. 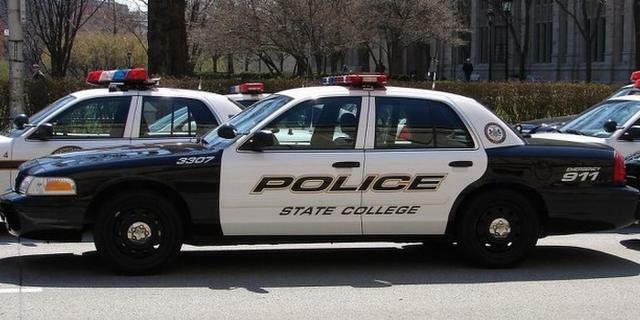 Police believe glare from the early morning sun may have set off a chain-reaction crash that killed a Centre Hall man. William Steven Smiles, 47, was pronounced dead at the scene of a four-vehicle accident on the 1900 block of Earlystown Road/Route 45 in Harris Township on Monday morning.